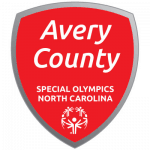 Welcome to Special Olympics Avery County! We are always looking for new athletes, coaches and volunteers! Come out and get involved! Special Olympics reveals the champion in us all! Anyone interested in volunteering or coaching? 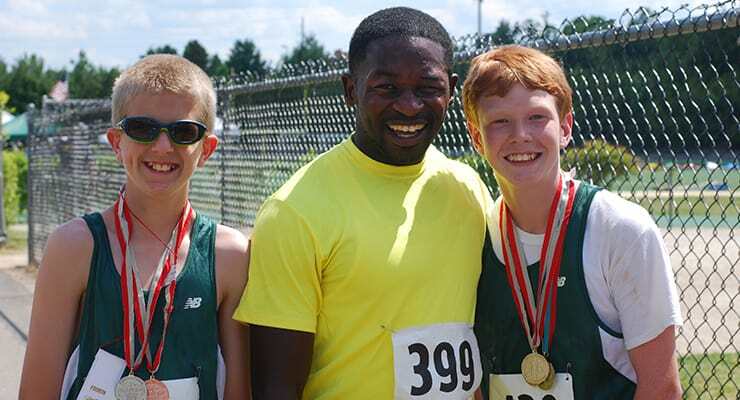 All coach training is free and provided by Special Olympics. Please contact Barb Holdcroft at avery@sonc.net if you are interested! A special thanks to all of our sponsors for our Spring and Summer games! Our major Pinnacle Sponsors include the Williams YMCA of Avery County and Classic Stone Works, Inc. of Linville. Date: Thursday, April 18th, 2019 at 10:00 a.m.